Named the wealthiest city in the US in 2008 and a consistent top 10 contender for “Best Quality of Life,” Plano, Texas didn’t always have such a sterling reputation. Luxury cars and nose jobs have always been fodder for high school lunch room talk in this Dallas suburb, but so have suicide, steroids and heroin overdoses. Guitarist Andy Thompson and singer Chris Savage met as Plano high school students in 1984. Together they formed the Buck Pets, a band that traded coked out for fuzzed out preppy for punk rock. 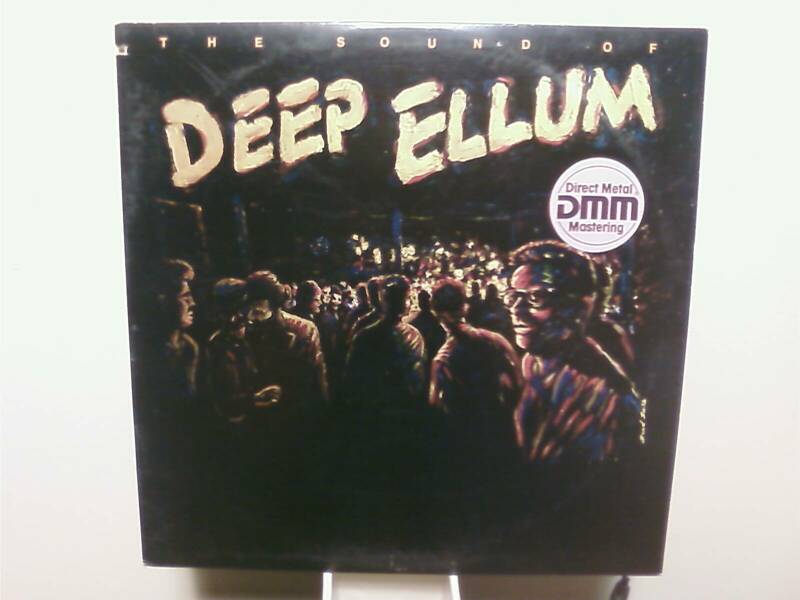 In just a few years they were a staple of the Deep Ellum scene, appearing on this 1987 Island Records compilation “The Sound of Seep Ellum.” They have the distinction of being the only band on the comp to get picked up by the label, later releasing two full-length albums. If these guys has been born in Westchester County they might have been the first Vampire Weekend. Thankfully they opted for good old fashioned Texas rock instead. Frequent openers for the Ramones, Flaming Lips and Janes Addiction, the band broke up in 1993. This entry was posted in 1980s, Rock, Texas and tagged Dallas, DeepEllum. Bookmark the permalink. Oooh! We got the twitters up in here!! Spend Hours Listening to This Crap!